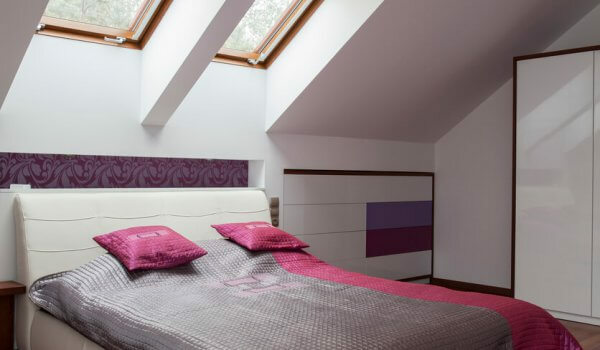 Velux windows add an extra dimension to the roof and can transform a loft into a beautiful, well-lit space. However, these large windows can often be the cause of a room becoming too bright or too hot, especially in summer. The inclusion of Velux window blinds can help control the amount of light and heat that filters into the room, creating a room to enjoy all year round. 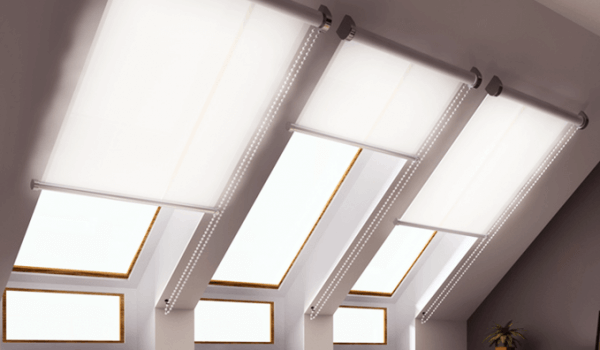 Our skylight blinds come with a wand to easily operate elevated windows. In addition, Our team of blinds experts will arrange a free home visit, free measuring and free fitting service to ensure you receive loft blinds that fit seamlessly. 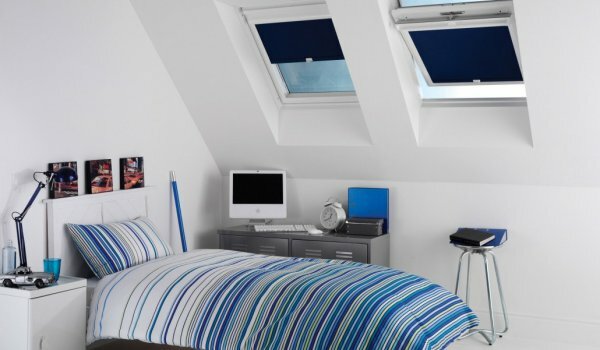 The result is a series of beautiful, heat and light controlling roof window blinds that add the finishing touches to your loft. We’re so confident in the high quality of all our blinds, that we offer a 3-year warranty with every purchase. Whether it’s Velux compatible blinds or any of our high-quality blind products, we always provide the highest level of customer service. Get in contact to learn more about any of our products and services.